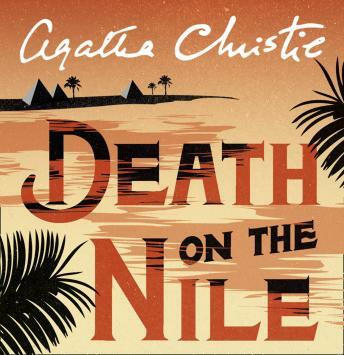 The tranquillity of a cruise along the Nile was shattered by the discovery that Linnet Ridgeway had been shot through the head. She was young, stylish and beautiful. A girl who had everything... until she lost her life.